Tustin Carpet Cleaning of Tustin, California is fully licensed and insured to supply commercial businesses and residential homes locally and in surrounding areas. Our technicians have advanced training, years of experience, and remarkable skills that more than qualify them to tackle any task associated with our services. We use only top-of-the-line products and equipment exclusive to licensed professionals to ensure our valued customers receive nothing less than premium quality results. 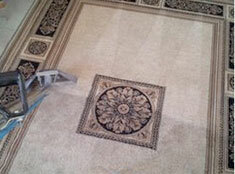 In addition to superior execution on all services rendered, Tustin Carpet Cleaning includes an application of high moral standards and work ethics, as well as friendly customer service on a consistent basis in an effort to make your experiences with us phenomenal. 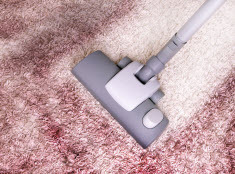 Tustin Carpet Cleaning extends our upholstery cleaning services to commercial businesses and residential homes of the Greater Tustin, California area. Upholstery, just like carpets and rugs, can accumulate a wide range of particles, contaminates, and fluids beneath the surface, especially if they are frequented. 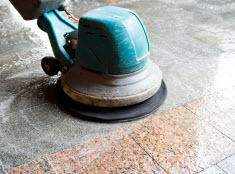 Spills, bodily fluids like sweat, even pet urine can seep into the fabric, along with dust, dirt, dander, and other manners of debris. Extracting the gritty filth, stains, and odors will brighten up the dingy and dull fabric, neutralize the odors, and take care of the blemishes that adorn the surface. 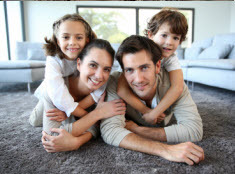 Tustin Carpet Cleaning technicians are fully trained to clean all upholstery. Properly cleaning fabric furniture and upholstery takes knowledge, experience and the right equipment. DIY sofa cleaning often causes unsightly blemishes such as watermarks, color fading and shrinkage on your upholstery. Tustin Carpet Cleaning technicians can correctly identify the fabric type on your upholstered furniture and test for color safeness. We will use the appropriate amount of water pressure, suction and heat to ensure your upholstery is sanitized and spot-free. If your home or business upholstery in Tustin, California surrounding areas are in need of a professional cleaning, contact Tustin Carpet Cleaning and let our experts take care of your upholstery.